In response to Washington's decision to end bilateral contact with Moscow over Syria, the Russian Foreign Ministry has accused the US of attempting to shift its own responsibility. "Washington has simply failed to live up to the key commitment under the agreements — to facilitate the humanitarian assistance to residents of Aleppo city," Russian Foreign Ministry spokesperson Maria Zakharova told Russia's First Channel. "And now, apparently, the Americans are apparently trying to shift the responsibility on somebody else." She added that "the United States failed to comply with its obligations pertaining to the delineation of the opposition from the terrorists in Syria." Earlier on Monday, the US State Department announced that Washington would suspend participation in "bilateral channels with Russia that were established to sustain the Cessation of Hostilities," according to spokesperson John Kirby. Konstantin Kosachev, head of the Foreign Affairs Committee in the upper house of the Russian parliament, also criticized the US decision. "Russia has striven for continuing dialogue with the US on Syria until the last moment, and only our position was keeping the chance to launch a stable peace process alive," he said, adding that Washington's uncompromising stance is based "to a great extent on subjective factors linked with the current presidential election cycle." 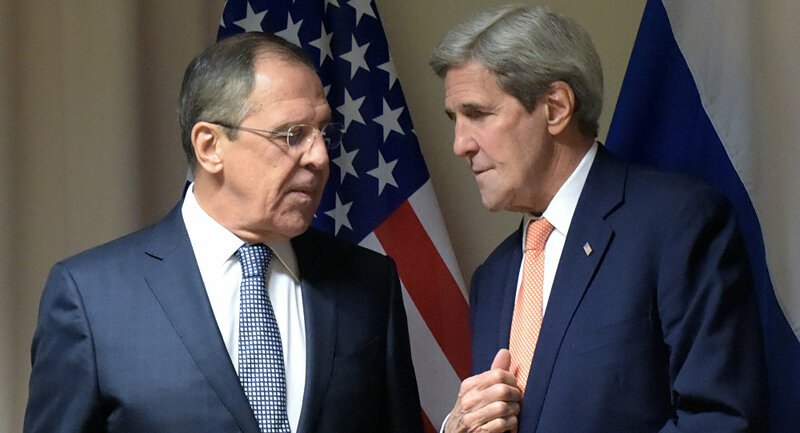 On September 9, Russian Foreign Minister Sergei Lavrov and US Secretary of State John Kerry announced a new peace plan to address the conflict in Syria. 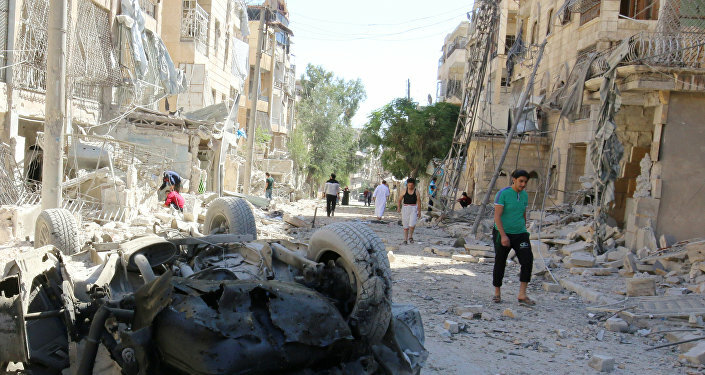 The ceasefire deal was later shattered by numerous violations, which resulted in intensified fighting between the Syrian government and militants in Aleppo. The Syrian government later announced an end to the ceasefire regime.